extra-curricular activities of their choice. Depositing Empowerment Through Outreach & Urban Redevelopment (DETOUR), a 501c 3 organization, uplifts, motivates, and inspires women and girls through education, empowerment, and entertainment. The F.A.N.C.Y. 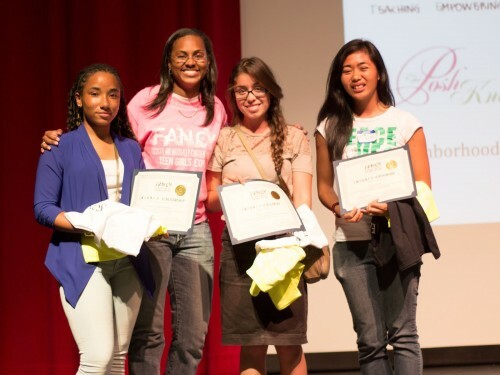 Teen Girls Expo creates an annual platform for girls, programs, and community leaders within San Diego County. This free event will host 200 teenage girls between the ages of 14 – 19 throughout San Diego County as local professional women and community advocates raise awareness through education and entertainment. 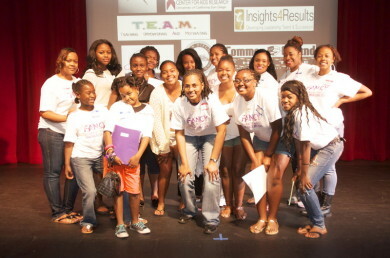 Girls will have the opportunity to engage in discussion, interact with others to share their stories, and connect with community mentors and service providers. Outcomes include increased self-esteem, self-efficacy, knowledge, awareness, and guidance towards life purpose and direction. The event provides support, which encourages girls to express their beliefs and values to be heard without the fear of judgment.